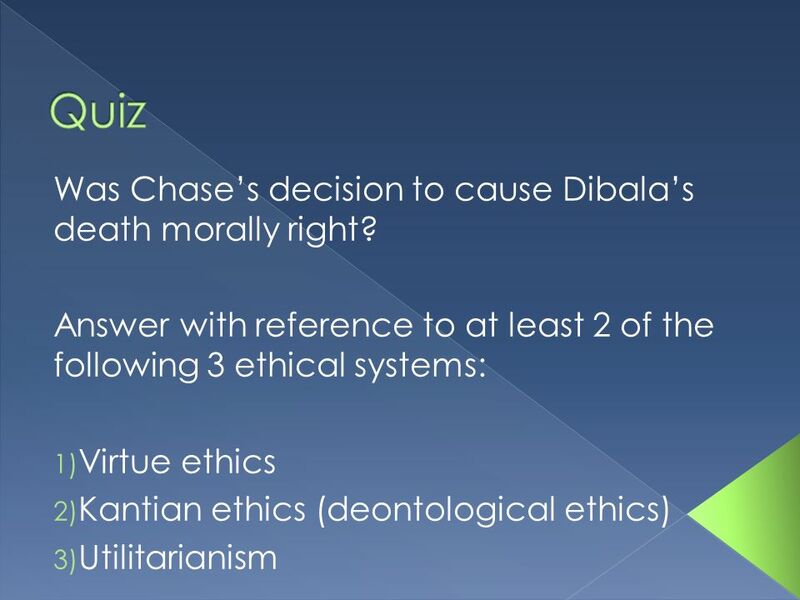 Was Chases decision to cause Dibalasdeath morally right?Answer with reference to at least 2 of thefollowing 3 ethical systems: 1) Virtue ethics 2) Kantian. 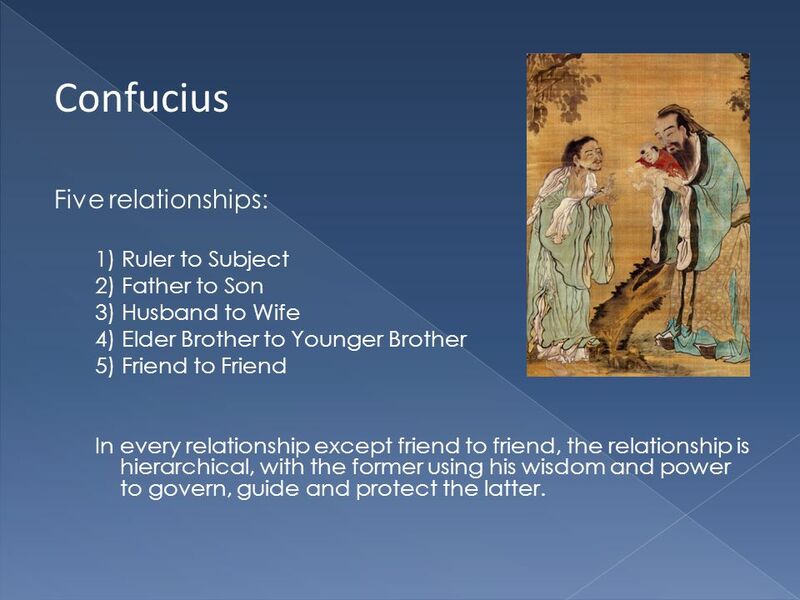 4 Confucius Five relationships: 1) Ruler to Subject 2) Father to Son 3) Husband to Wife 4) Elder Brother to Younger Brother 5) Friend to Friend In every relationship except friend to friend, the relationship is hierarchical, with the former using his wisdom and power to govern, guide and protect the latter. 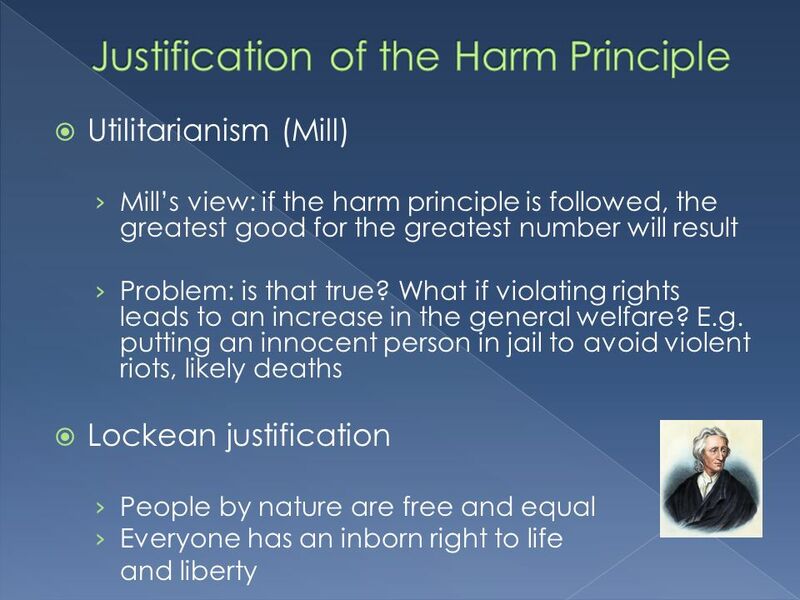 5 John Stuart Mill On Liberty 1859 Rejected paternalism in favor of freedom Proposed the harm principle: That principle is, that the sole end for which mankind are warranted, individually or collectively, in interfering with the liberty of action of any of their number, is self-protection. 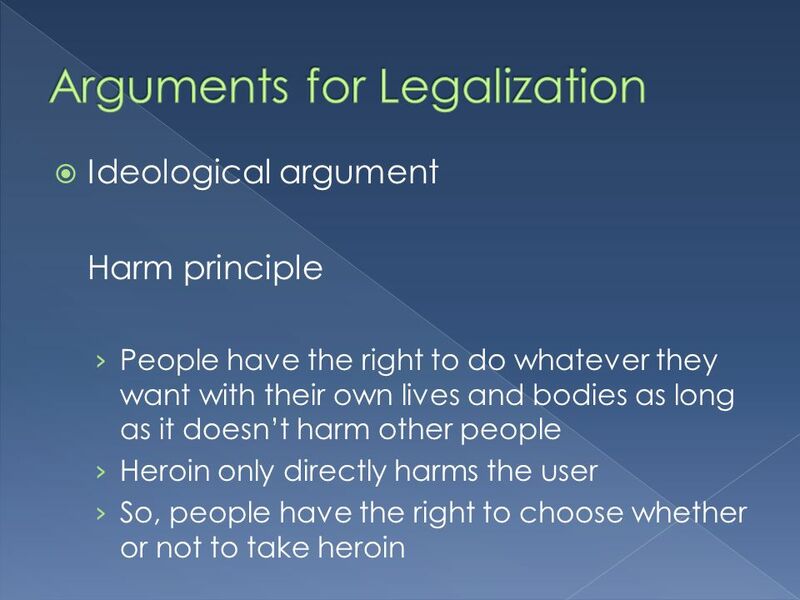 That the only purpose for which power can be rightfully exercised over any member of a civilized community, against his will, is to prevent harm to others. 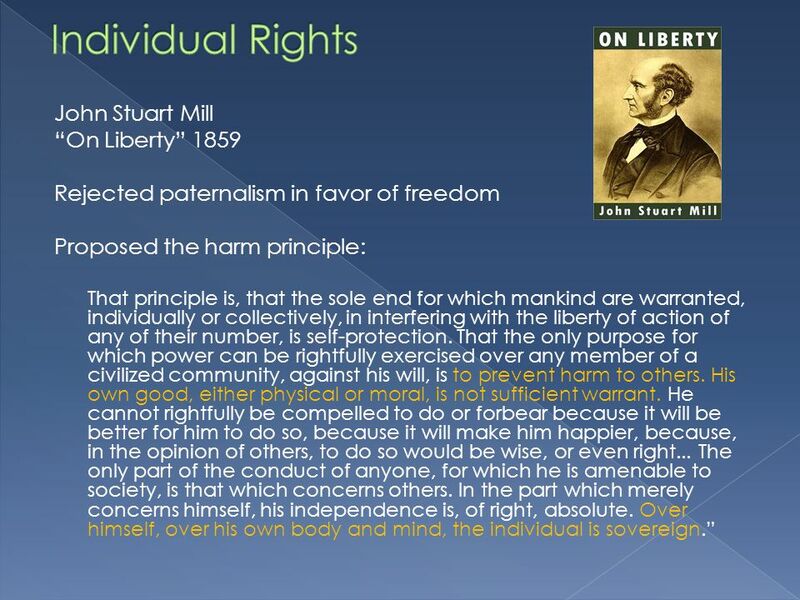 His own good, either physical or moral, is not sufficient warrant. 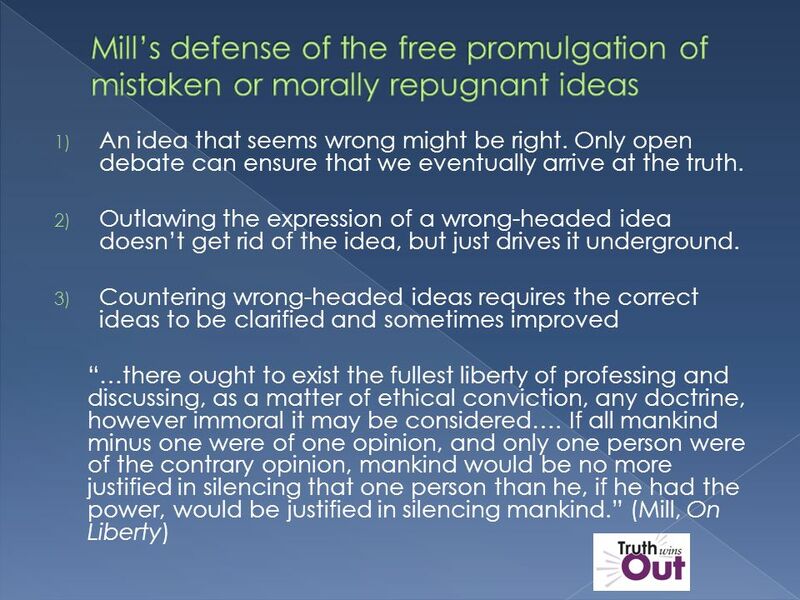 He cannot rightfully be compelled to do or forbear because it will be better for him to do so, because it will make him happier, because, in the opinion of others, to do so would be wise, or even right... 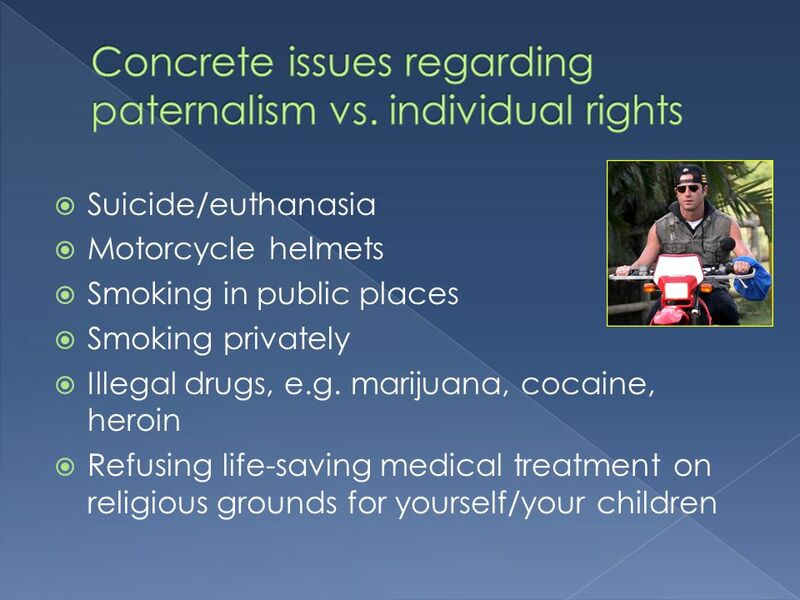 The only part of the conduct of anyone, for which he is amenable to society, is that which concerns others. 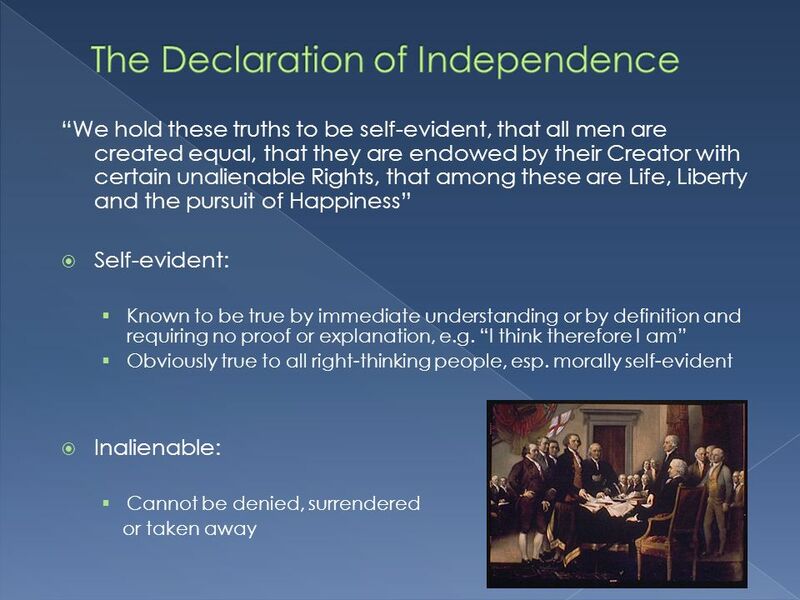 In the part which merely concerns himself, his independence is, of right, absolute. 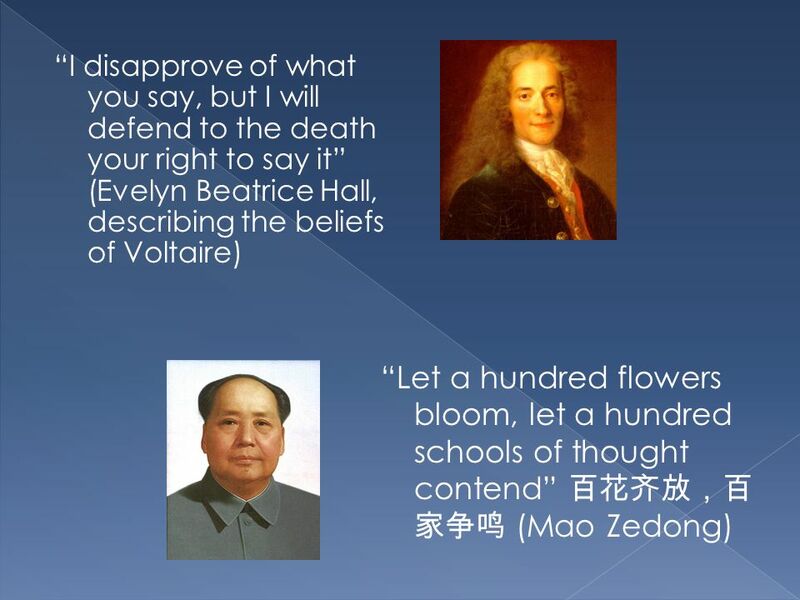 Over himself, over his own body and mind, the individual is sovereign. 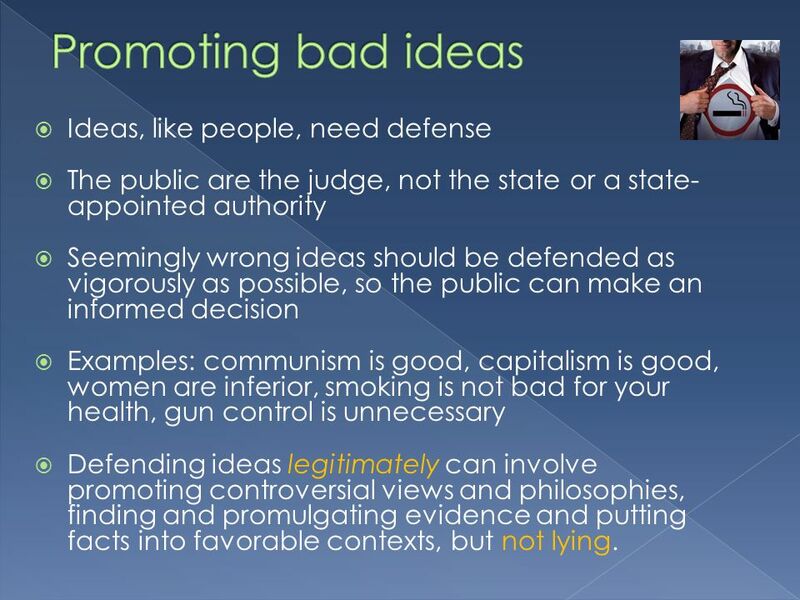 13 Ideas, like people, need defense The public are the judge, not the state or a state- appointed authority Seemingly wrong ideas should be defended as vigorously as possible, so the public can make an informed decision Examples: communism is good, capitalism is good, women are inferior, smoking is not bad for your health, gun control is unnecessary Defending ideas legitimately can involve promoting controversial views and philosophies, finding and promulgating evidence and putting facts into favorable contexts, but not lying. 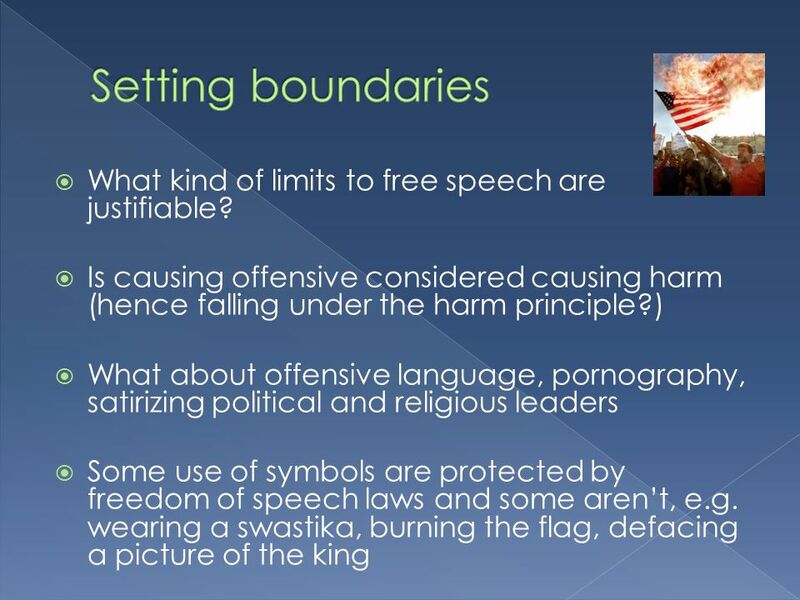 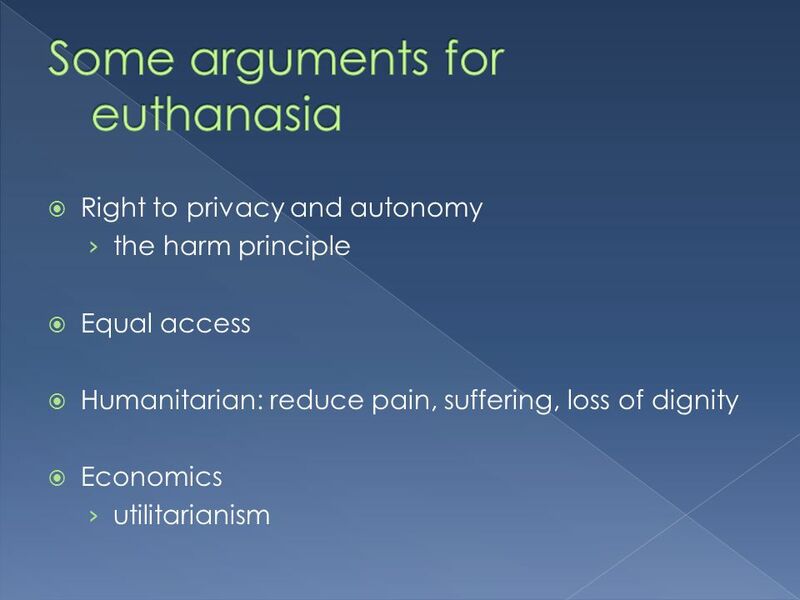 Download ppt "Was Chases decision to cause Dibalasdeath morally right?Answer with reference to at least 2 of thefollowing 3 ethical systems: 1) Virtue ethics 2) Kantian." 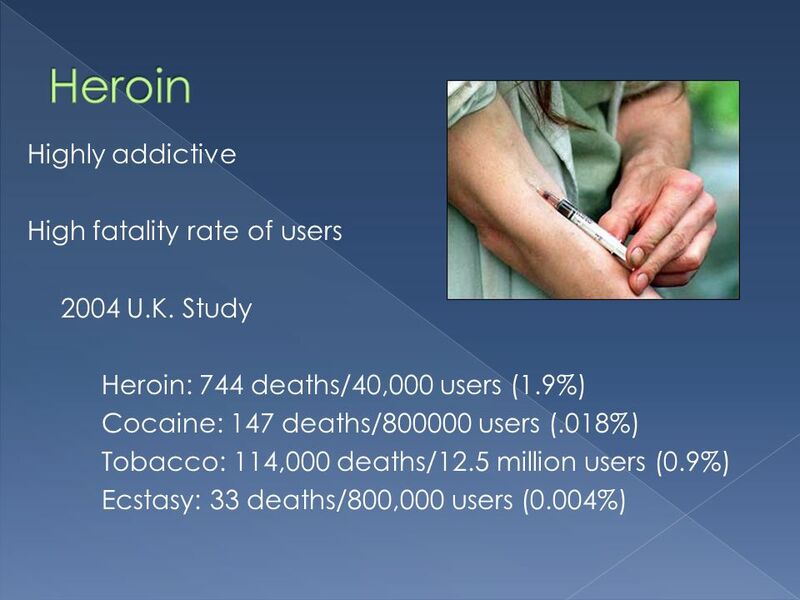 Taking Pills Jumping off Building Cutting yourself Hanging yourself Shooting themselves High speed crashes. 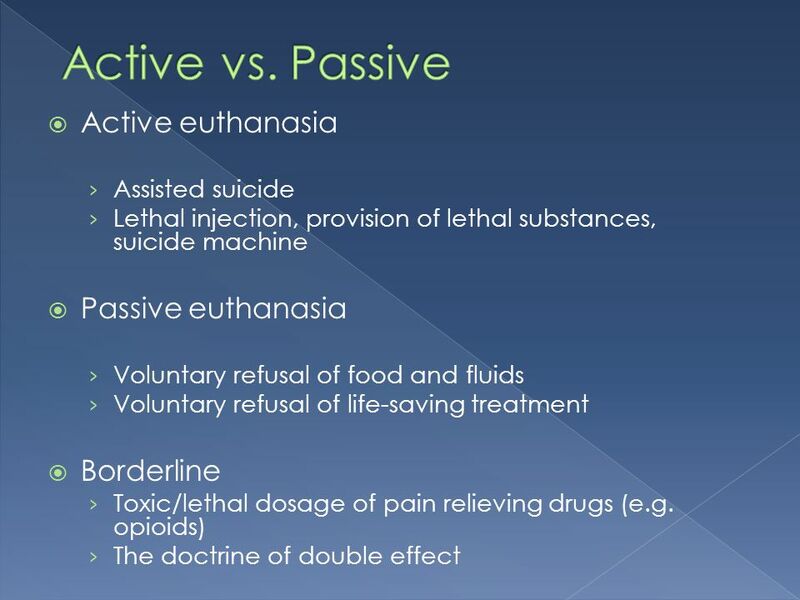 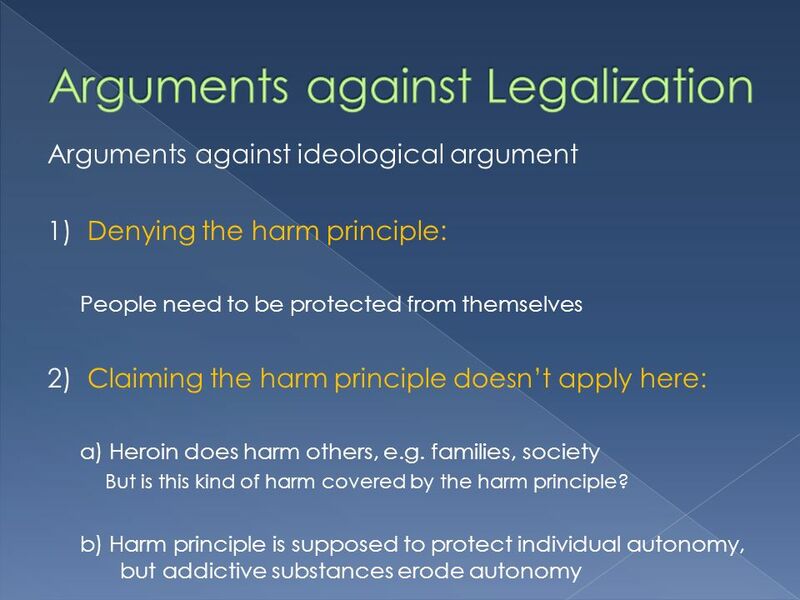 Euthanasia Passive Euthanasia: refusing to continue medical treatment, leading to death Voluntary Active Euthanasia: Killing someone with their consent. 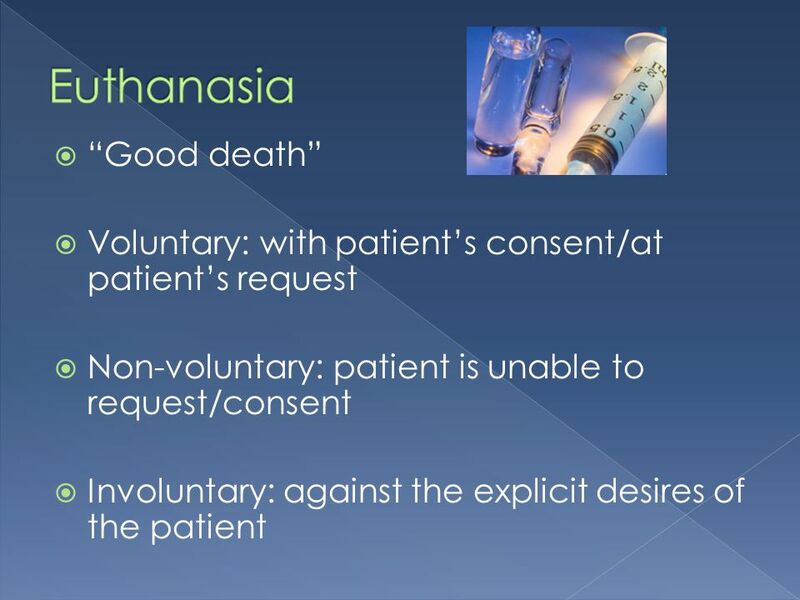 Euthanasia CS301 Should voluntary assisted death be legalized? 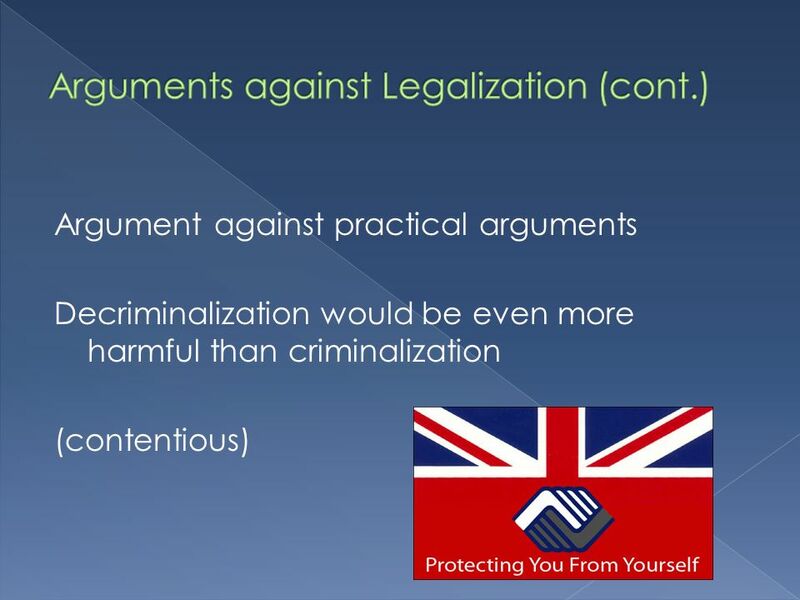 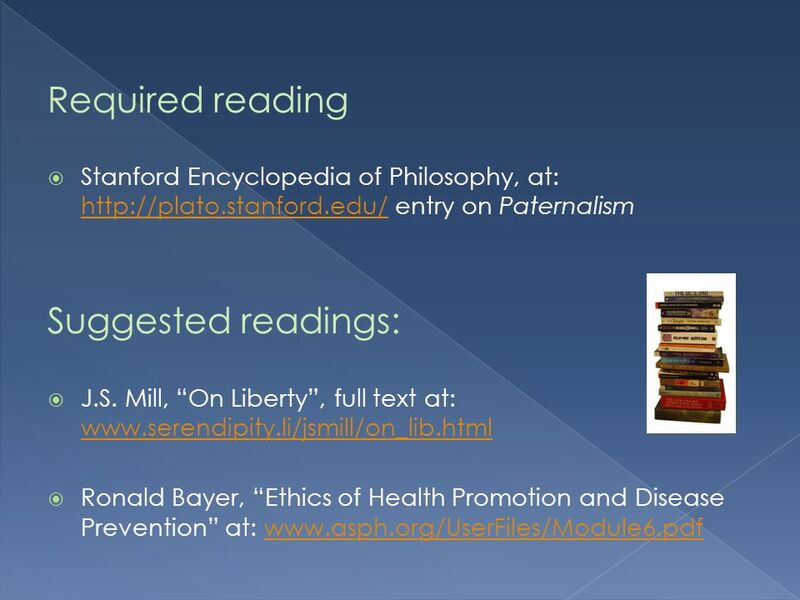 This presentation deals in nearly all fields of Legal, Professional, and Natural Human Ethics. 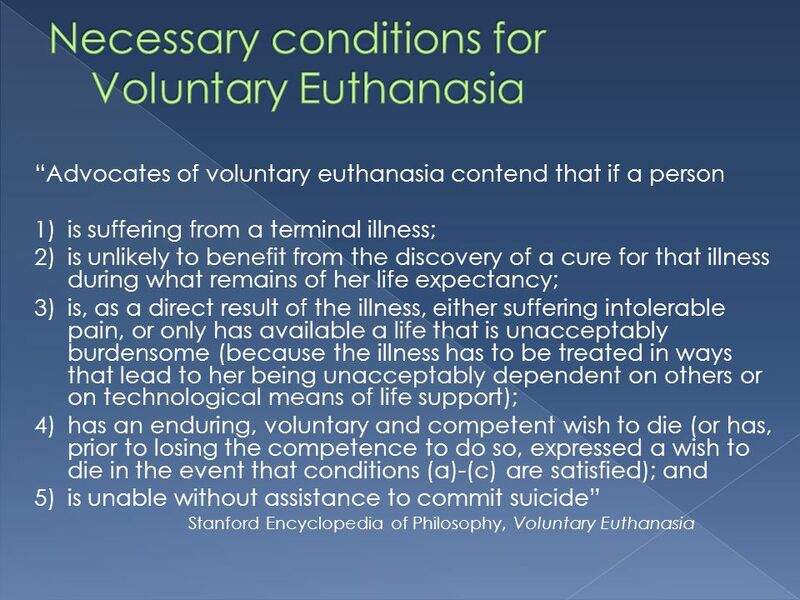 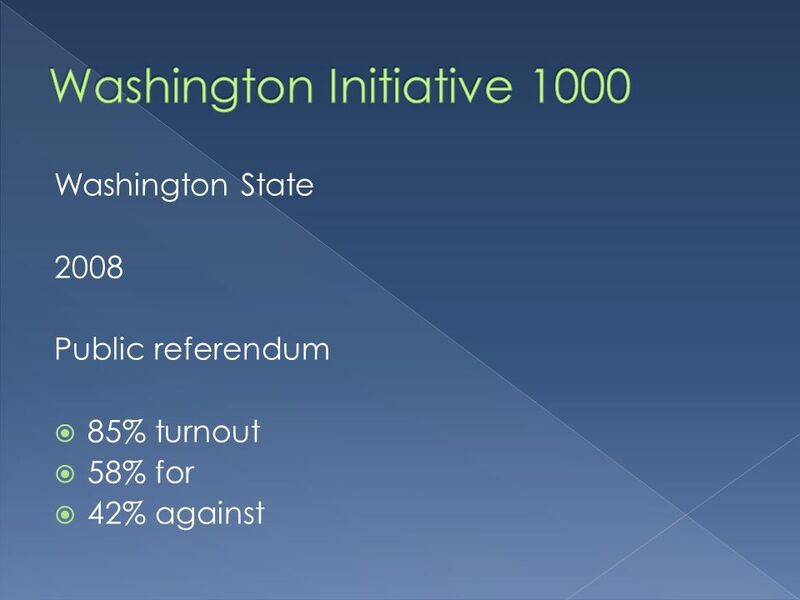 1 Voluntarily Assisted Suicide and Euthanasia Soazig Le Bihan - University of Montana. 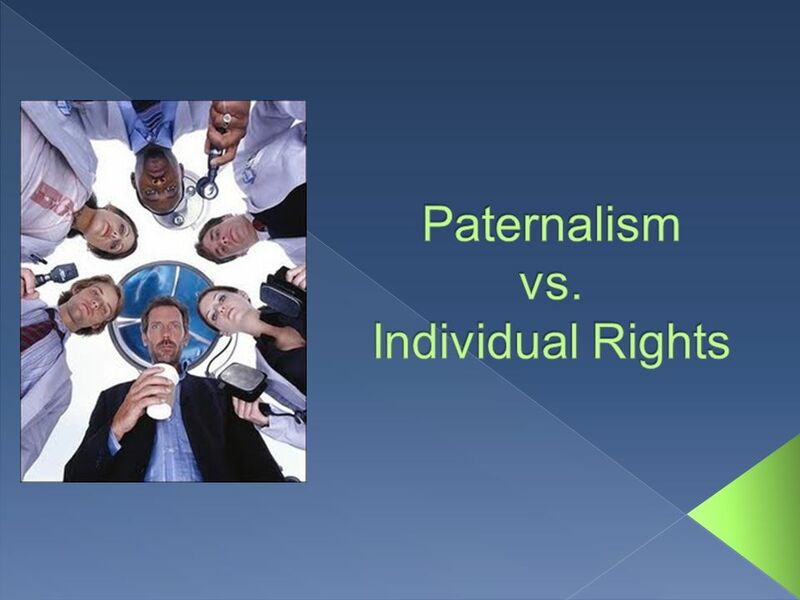  Humans are metaphysically free  Our choices define us and as a result our intuitions about the human condition are satisfied. 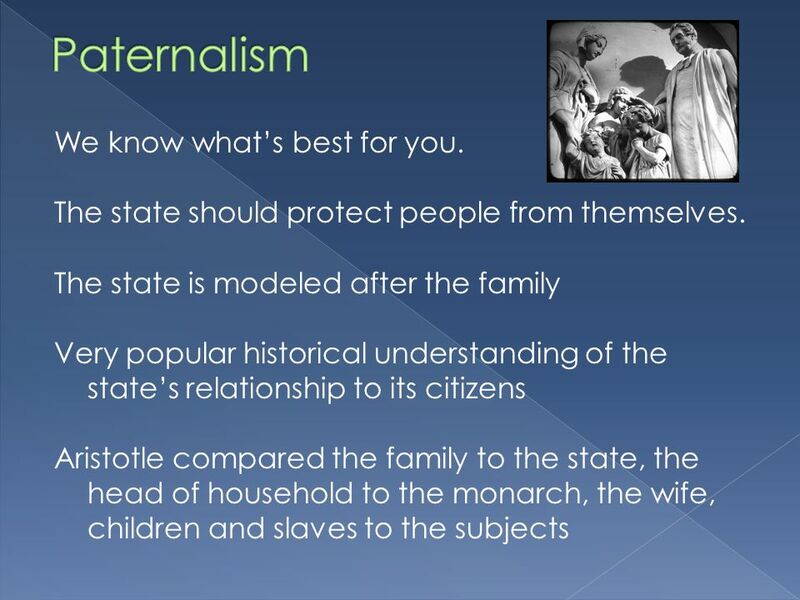  Dualism  Kant  Existentialism. 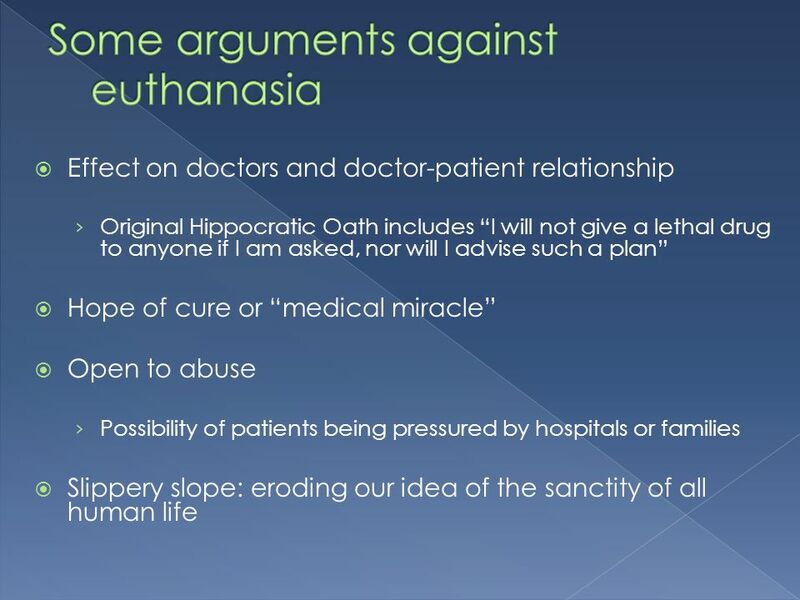 Euthanasia : Assisted Suicide for the Terminally Ill in the United States Gabrielle Mason. 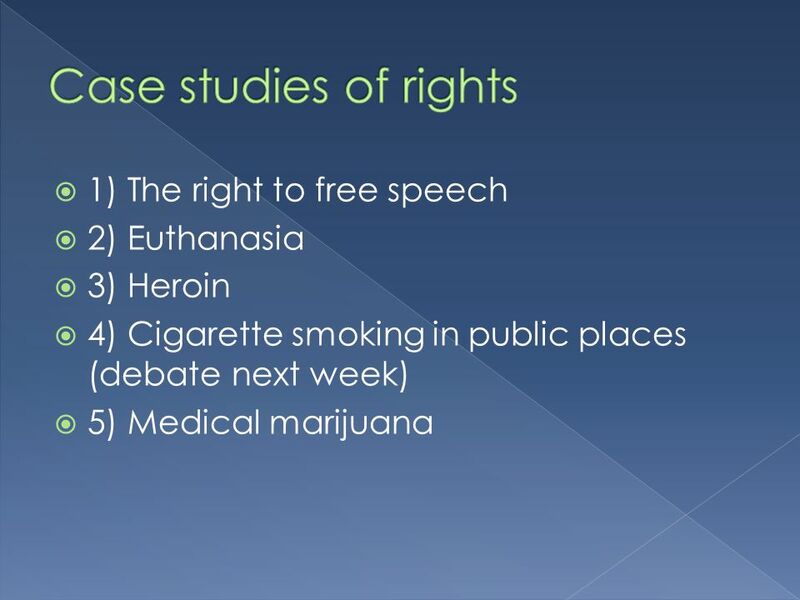 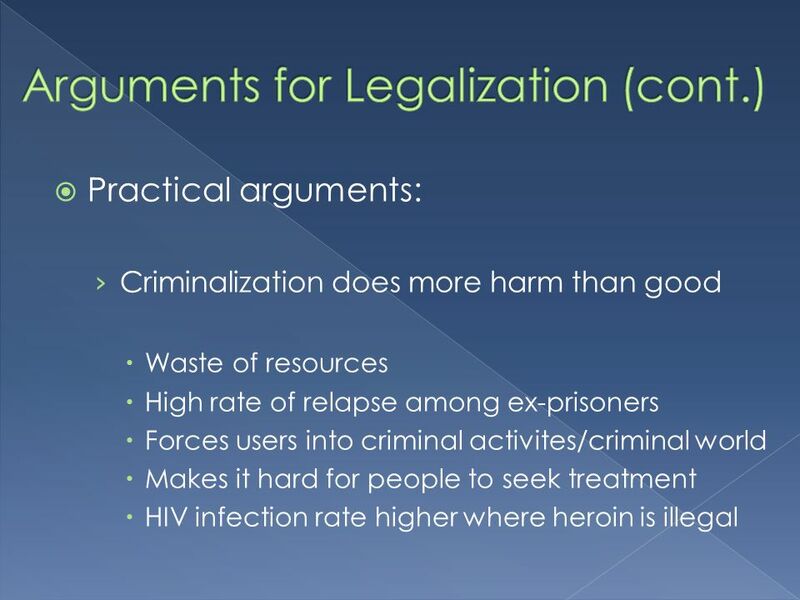 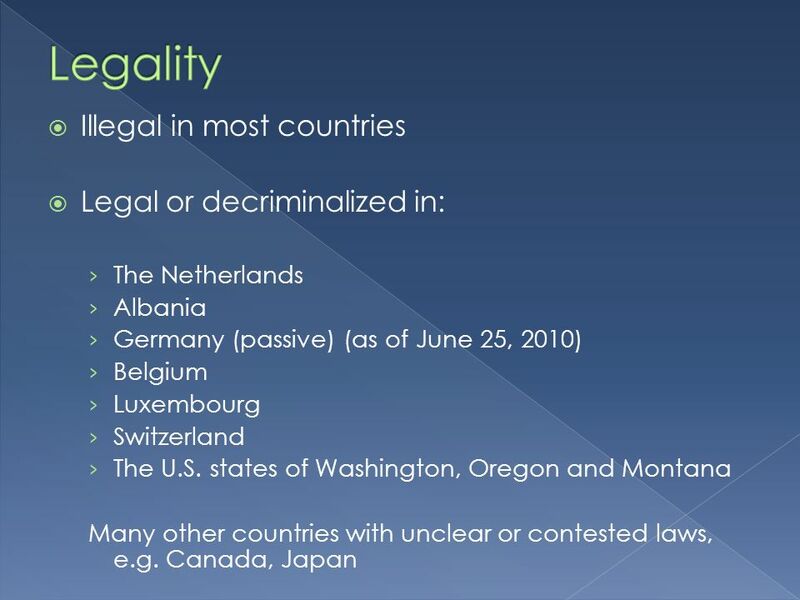 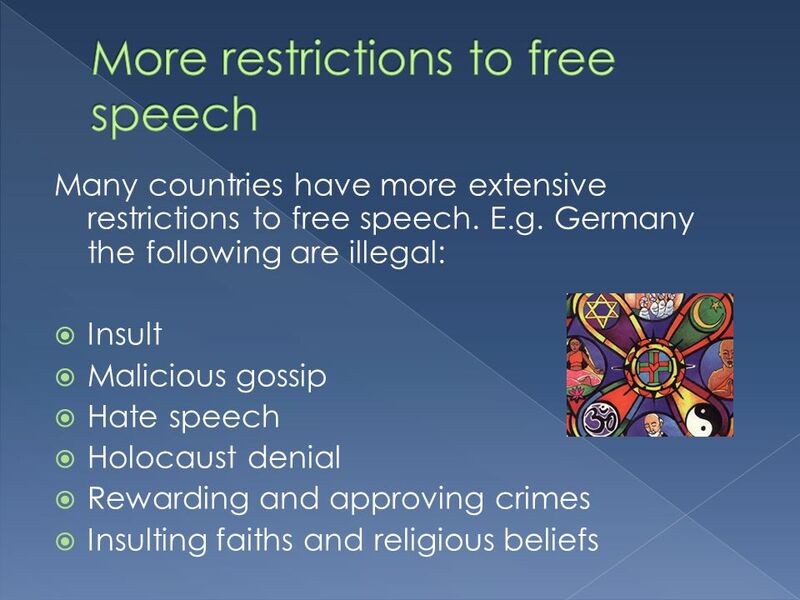 AND THE SUE RODRGUEZ CASE IN CANADA Thanks to my “Issues in Bioethics” Winter 2009 students for this presentation. 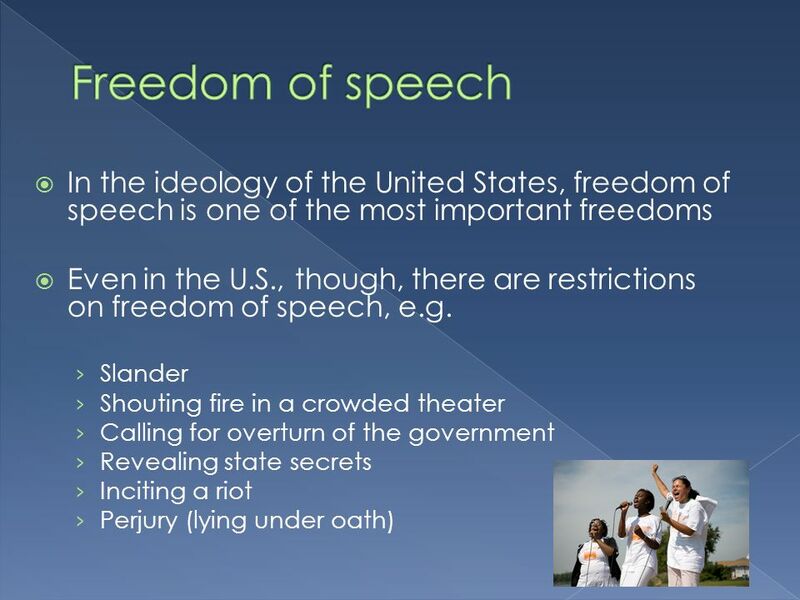 It has been slightly altered by teacher. 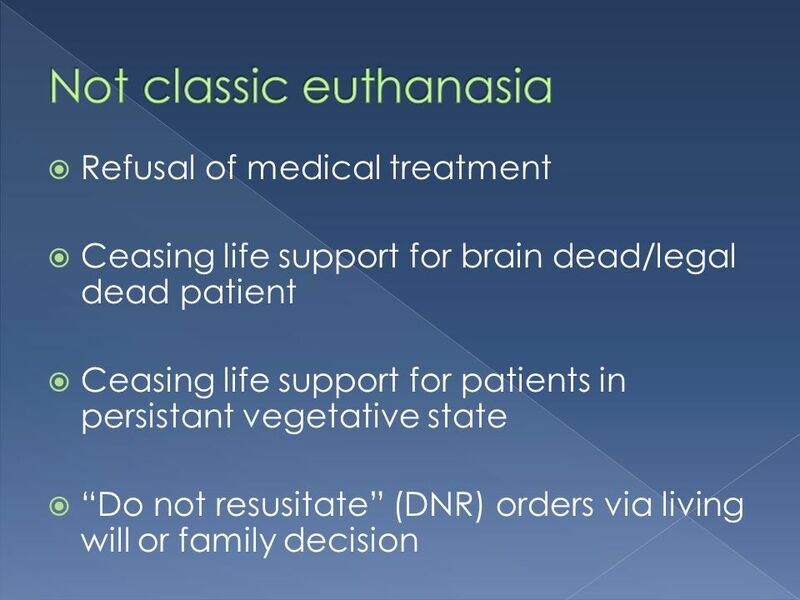 Euthanasia Michael Lacewing © Michael Lacewing.